A Trainee Analyst position would involve understanding the various transactions on the VAT form by country. This position requires the ability to learn quickly to start working independently in a fast-paced, dynamic environment where attention to detail, analytical skills and strong communication skills are essential. Also, would have to provide exceptional customer support in addition to producing timely and accurate results by way of preparing and filing the VAT Returns. 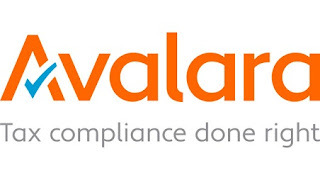 0 on: "Freshers :: Avalara Hiring For Associate Analyst in Shivajinagar/Pune"